Cold symptoms often mimic those experienced by allergy sufferers; sneezing, sinus pressure, runny nose, and chest congestion. Due to the similarities, many people often confuse one for the other, and may end up treating the wrong affliction, and may not see their symptoms improving. To properly diagnose and treat your symptoms, there are a few important differences between a cold and general Summer allergies. A cold, is a cold, no matter when one suffers from it, and the symptoms are in reaction to a cold virus which affects the upper respiratory system. While the cold virus is more prevalent during the colder seasons, the summer strain may still affect you through the warmer months. It’s this less common occurrence which may cause some sufferers to confuse this malady with allergies. Allergies are more commonly marked by sinus issues, including a stuffy, runny nose, or incessant sneezing in reaction to allergens such as dust, tree or grass pollen. The reactions people have to the allergen spores are usually due to the irritation of the nasal cavity by these microscopic invaders. They can also cause congestion, coughing, sinus pressure and general fatigue. It is possible for someone to develop summer allergies suddenly, even if they have never experienced them in the past. The largest difference between a summertime cold and summer allergies, is the ability to pass them to your family members, co-workers, or the general public. 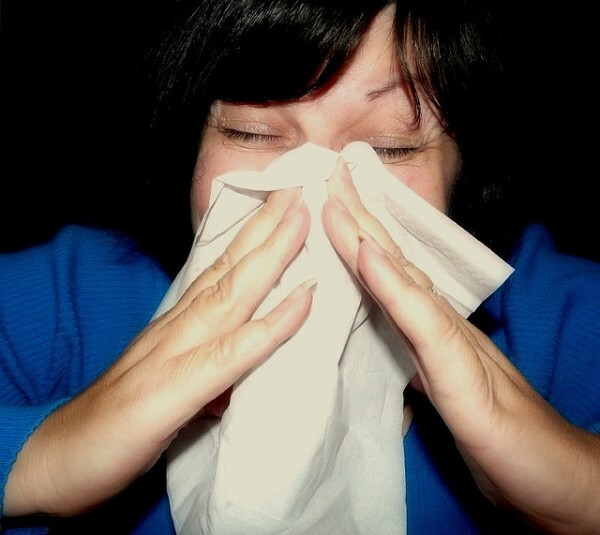 Colds are contagious, meaning they can be passed from person to person, usually through sneezing, coughing, or touch. The best way to avoid spreading germs is to wash your hands frequently, and avoiding close contact with a healthy person. If the cold is severe enough, you may want to consider working from home, or calling in for those first few days. Allergies, on the other hand, are not contagious. You can not spread them, nor can someone else give them to you. Given the amount of sneezing or nasal drip you may experience with allergies, it’s still important to develop good hand-washing techniques. 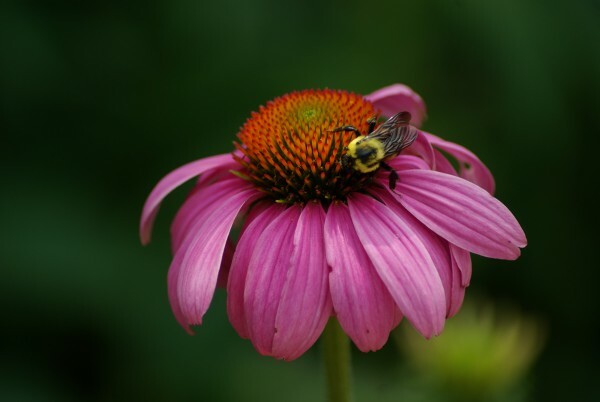 Understanding the differences between a summer cold and allergies is vital in treating the symptoms, and preventing the spread of the summer cold strain. Depending on what is causing your symptoms, there are a few different ways for treating or eliminating them. Allergies are generally seasonal, and are frequently treated with over the counter (OTC) anti-histamines or nasal sprays. Anti-Histamines work by preventing the reaction of the body to the allergens, helping to eliminate nasal drip, itchy eyes, and excessive sneezing. By blocking these receptors, the sufferer no longer experiences the symptoms for the duration of the medication. Most OTC anti-histamines boast a 12 to 24 hour time period of relief, and there are several non-drowsy and children’s options available. If your allergies are too severe, it may be necessary to visit your doctor to explore prescription options. If your symptoms are being caused by a cold virus, the treatment options are different, and you may not see immediate, extended relief. A common cold virus lasts from 7 to 10 days, and while there is no cure, there are OTC options available to minimize the symptoms for a time. No cold is the same, and different symptoms require different types of medication in order to treat them. Many cold medicines available have a different combination of congestion, sinus, cough suppression, and pain relief medications in an all in one tablet or liquid. If your symptoms last more than 14 days, it’s important to contact your doctor to ensure there’s nothing more serious at work.